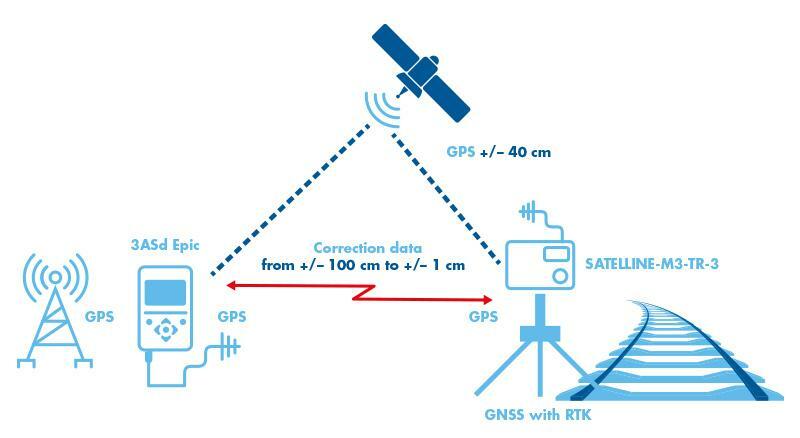 VR Track Oy needs reliable data transfer equipment to send GNSS correction data in its surveying work. SATEL’s radio modems offer them extreme precision and functional reliability, and also continuous full control over their own data communication. VR Track Oy is Finland’s biggest rail track constructor. 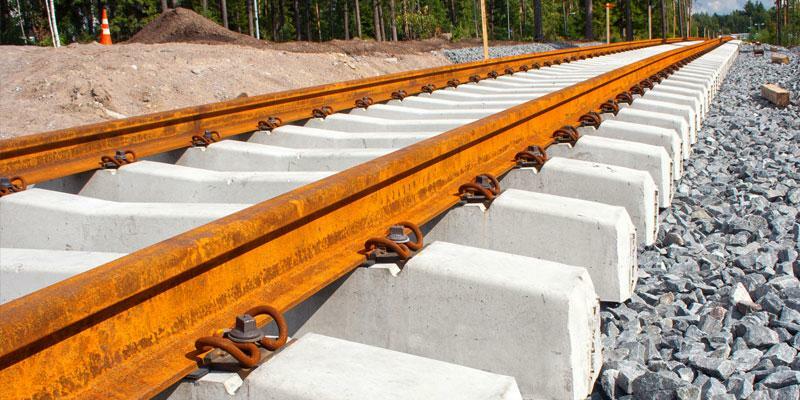 The company has expertise covering all aspects of railway engineering from design to project implementation. VR Track’s GNSS base stations have SATELLINE-3ASd Epic modems with 10 W transmission. For example in the Lielahti–Kokemäki rail section improvement project eight fixed base stations send data continuously. The typical correction data transfer distance between base station and machinery is around five kilometers. SATEL radio modems offer a free and highly reliable data transfer channel. Furthermore,radio modems are almost entirely maintenance-free after installation. Compared to GPRS data transfer, radio modems enable receivers to achieve a centimeter-level accuracy in real time, anytime and anywhere. To give a train a good ride, the track alignment must be set within a centimeter of the design. The precise gauge, curves and cant measurements of the tracks allow trains to travel with higher speed without causing any safety issues. Radio modems are used to enhance the precision of position data derived from satellite-based positioning systems, such as GPS, GLONASS and/or Galileo. Radio modems provide real-time corrections based on the location of the base station. This provides up to centimeter-level accuracy to the machinery and measuring devices. Radio modems provide reliable wireless data transfer even in the most rural areas where no infrastructure is available. The radio modem network operates independently guaranteeing that the work site can continue without interferences caused by inaccuracy or connection link failures. “It has been great to see all of the development work that SATEL has done on its equipment. As a result of this work, SATEL solutions are extremely reliable. With a reliable and flexible partner, matters have been handled smoothly. The significance of long-term personal relationships with key SATEL employees cannot be over-emphasized,” VR Track Oy’s Development Engineer Pasi Kråknäs says.